SNAFU! 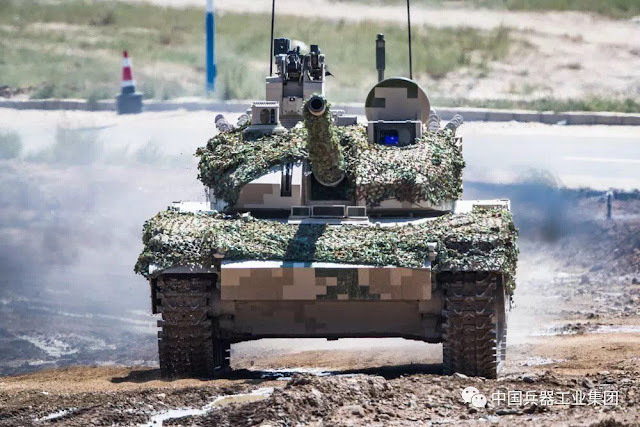 : China Defense Blog's photo essay of the ZTQ-15 Light Tank. China Defense Blog's photo essay of the ZTQ-15 Light Tank. I can't believe that I'm using the Chinese as the measuring stick for US armor but here I go. 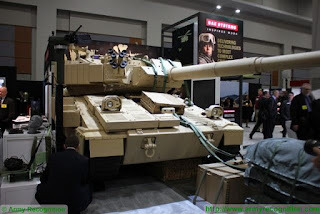 The US Army MUST NOT settle for an offering that bases its light tank on the hull of an APC/IFV. The profile is too high, the protection values too low and the end product in my mind will be substandard when compared to a clean sheet design. I would recommend General Dynamics take the time to go back to the drawing board and scratch the ASCOD with a 120mm turret scheme. Same with SAIC/ST Kinetics basing it on the Singapore Army's Next Generation Fighting Vehicle. We are headed toward a new era and old, half solutions are no longer good enough. At this time only BAE has the right solution but they need to bring it in right if they're to win. Personally I'd like to see a stretched version that might be air landed instead of air dropped, perhaps made with the idea of the Marine Corps being able to make it useful for ship board operations, but that's just a wish. Everyone needs to look at the competition (the Chinese) and get clean sheets out. The planned offerings are for the most part not good enough.